Beautiful Home near Lake Wesley between Warrenton & Gainesville! 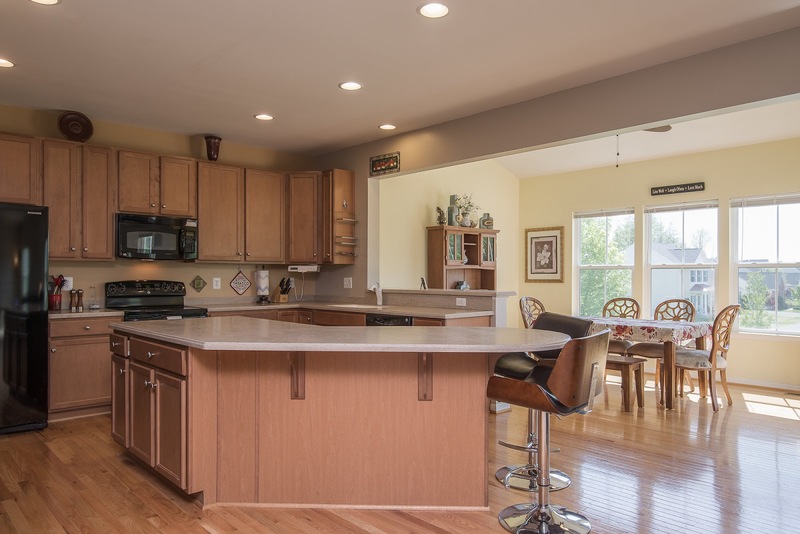 Desirable floor plan offers a main level living room, family room, office, expanded kitchen, & breakfast room. 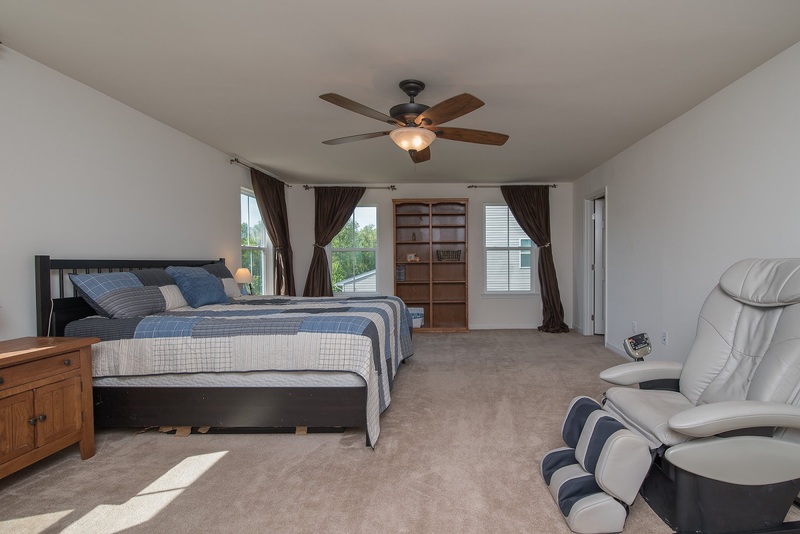 Upstairs are 4 Bedrooms, 3 Bathrooms & convenient laundry. 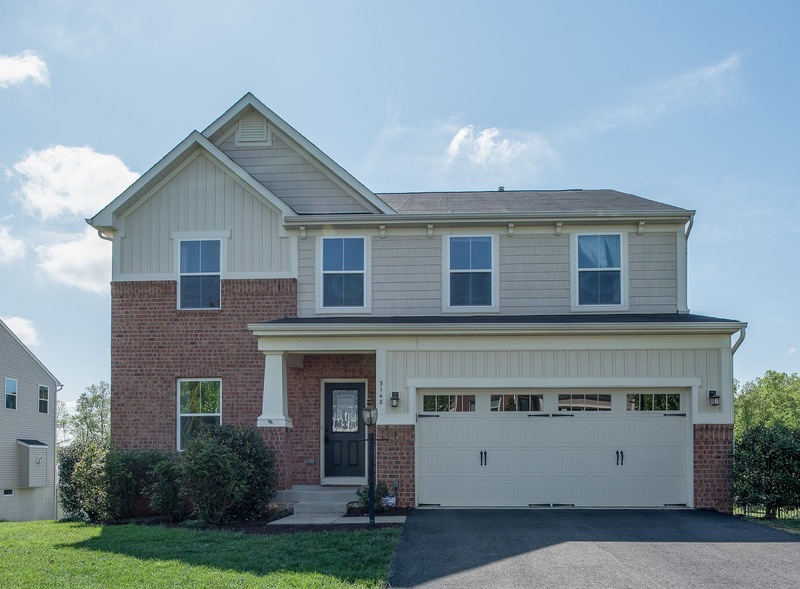 Extra room to relax in a finished walkout basement w/kitchen, bedroom, full bath & rec room! 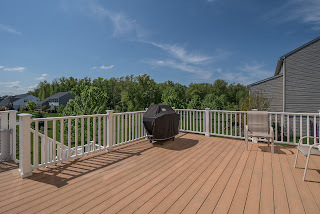 Large deck, cul-de-sac, & friendly neighborhood w/lots of activities & amenities! We love the location of this home because of the fact that it's between Warrenton and Gainesville. Shopping is made easier because of that. Also, Vint Hill has smaller shops that pop up - we even have our own post office, barber shop, coffee shop, brewery, and a dog park. We love to go on bike rides, fish, and the kids love to play outside. When it's Halloween, there's a home on a nearby street that really does their garage up with "scary" and fun things for the kids. It's really fun and the people all watch out for each other. We like going to Gainesville to eat and our favorites include Eggspectation and La Parradilla. In Warrenton, we like going to Outback Steakhouse and IHOP. Our neighborhood is great as well. The neighbors are all really nice and don't bother you. Social events occur occasionally where you can get to know them better. Also, there's 2 pools - a fun pool and a lap pool. The walking paths are great too! The location of our home is definitely one thing that is great about it. Especially for those who have young ones; living on a cul-de-sac meant "a safe place for the kids to play" for us. Also, being close to fishing lakes was a definite perk for us. The floor plan is also a highlight of the home. We looked at many homes before deciding on this one. It has all the features we were looking for: 2nd level laundry, office on the main floor, expanded kitchen, and a 2 car garage. During our first summer living here, we installed a large deck. The basement is nearly finished as an apartment with a full kitchen, bedroom, full bath and living area.